RASK has diverse experience in the aviation and shipping industries, serving as comprehensive legal consultant to some of the most prominent operators in the field. We consult clients on sector-specific issues, complex transactions and litigation. Since 2012, RASK has acted as a legal advisor to aircraft maintenance service provider Magnetic MRO (Estonian Entrepreneur of the Year 2017). RASK also has broad experience in consulting various airlines such as SmartLynx Airlines, British Airlines and Pan Aviatic. Our services for the aviation sector involve advising on administrative matters, liaising with the authorities, legislative impact assessments, addressing infrastructure, permitting and staffing issues, and naturally comprehensive consulting on contract- and corporate law, including aircraft acquisition, pledging and negotiating leases, dry and wet. Since its establishment, RASK has been actively involved with servicing players in shipping industry. Some of our long-term clients include Pärnu Sadam (the most important cargo port in western Estonia), and Kihnu Veeteed (one of the largest Estonian ferry operators). Sector-specific legal advice includes tax and procurement disputes, planning and infrastructure and corporate matters. 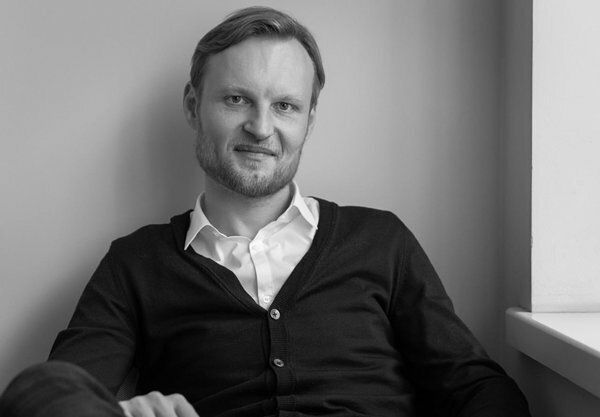 Timo has more than 8 years of experience with on-call legal consulting for the aviation and shipping industries. He has consulted clients on the sale of businesses (with the appropriate licences), purchase and lease of aircrafts, various sector-specific infrastructure issues and liaising with authorities.